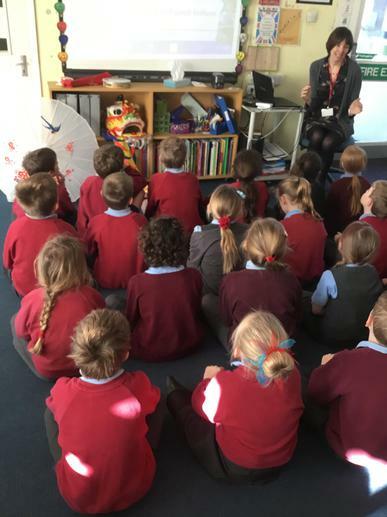 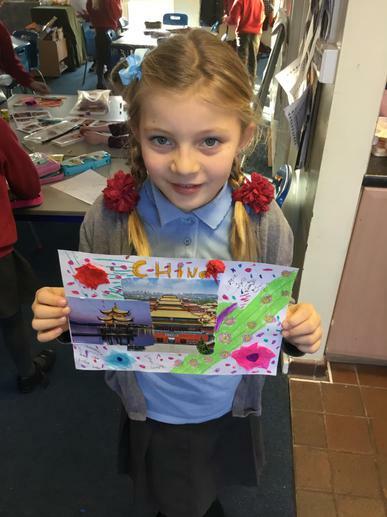 This term, our topic is Celebrate China! 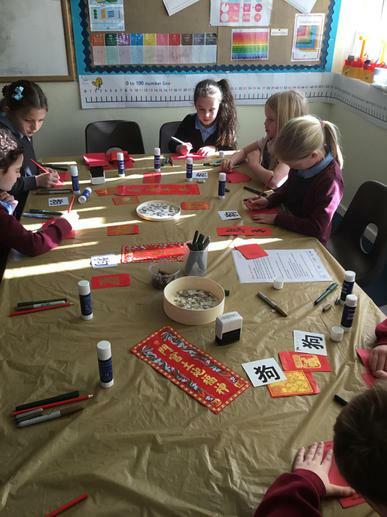 Throughout the term, we will be looking at human and physical features of China and learning about Chinese culture. 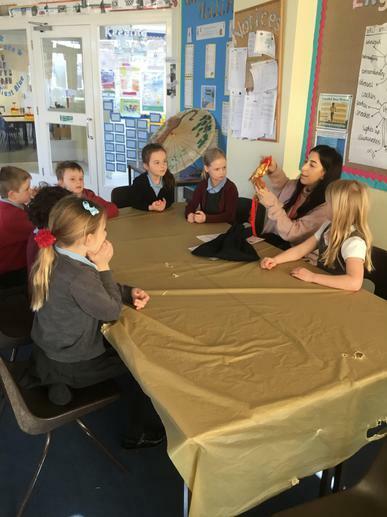 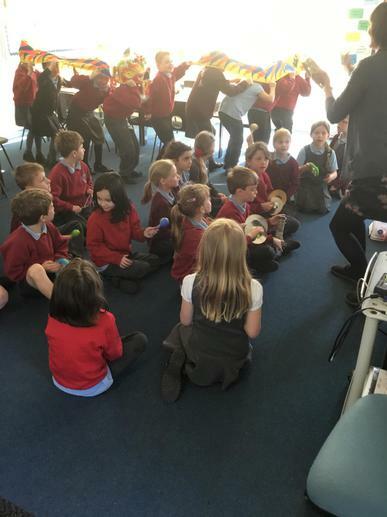 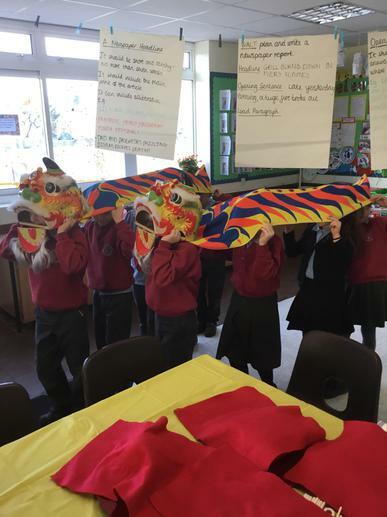 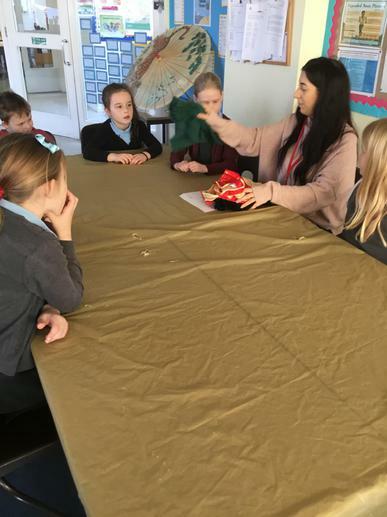 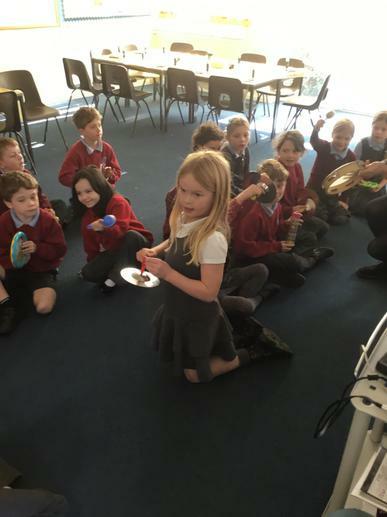 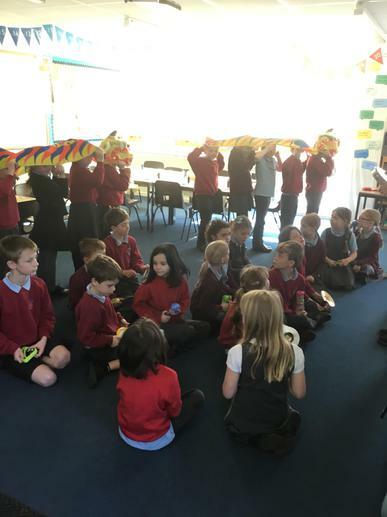 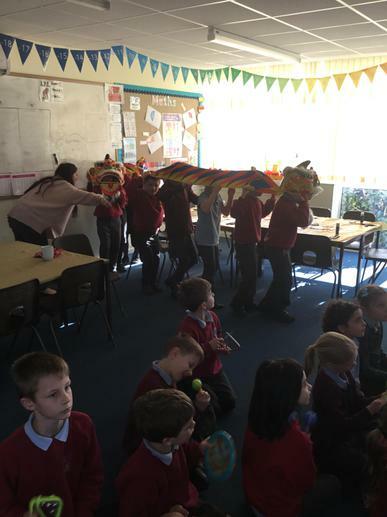 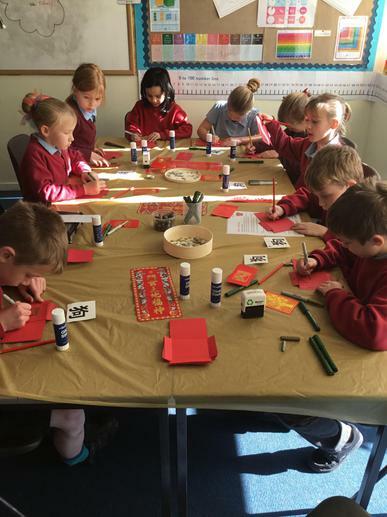 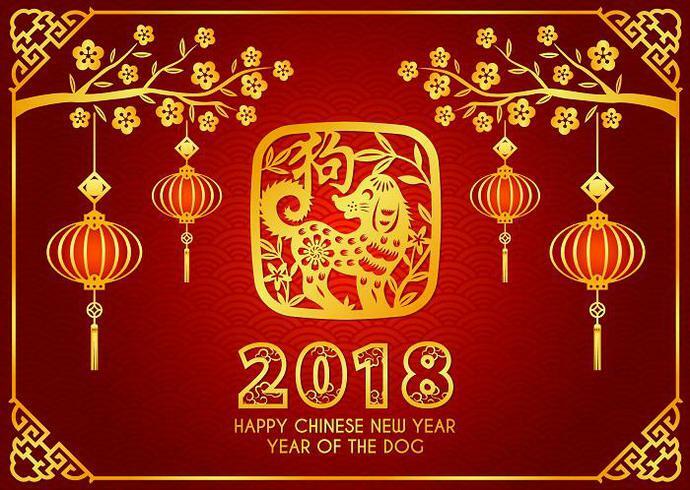 Towards the end of the term, we will be looking at the Chinese New Year and how people in China celebrate. 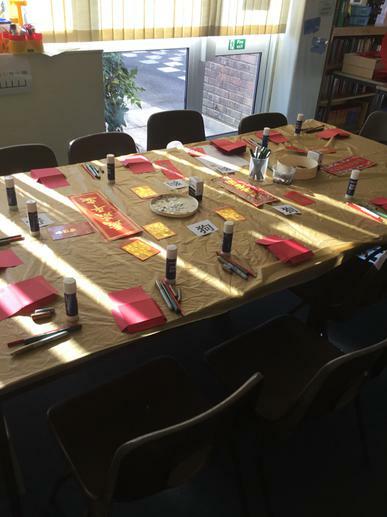 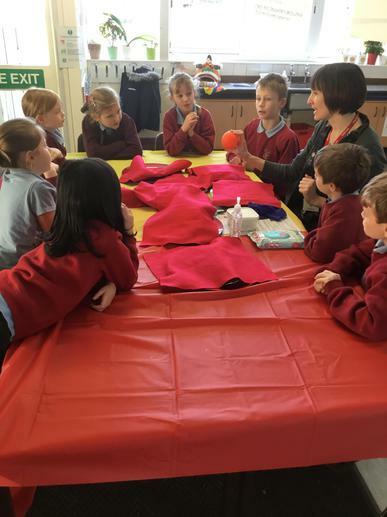 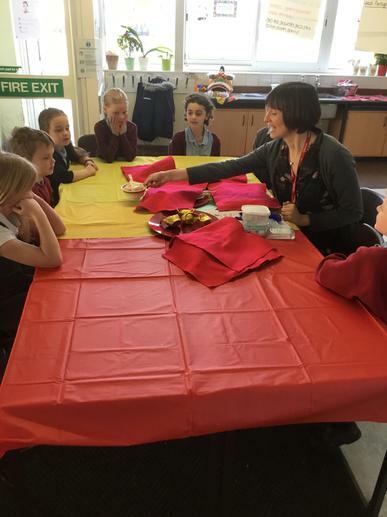 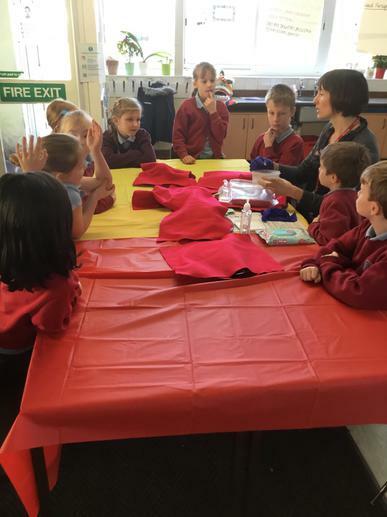 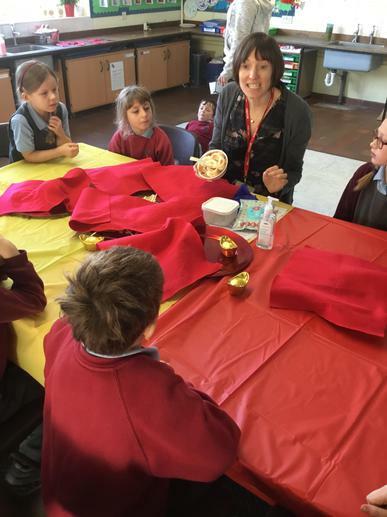 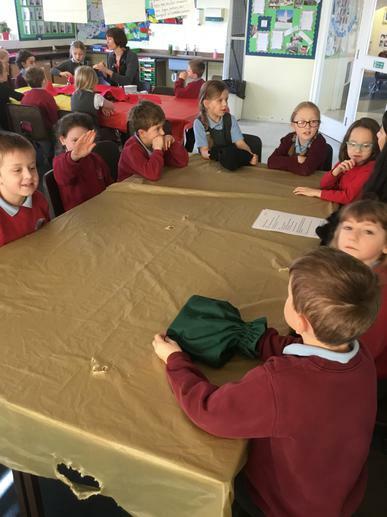 This will include an array of many different activities such as, making Chinese food and taking part in Chinese art. 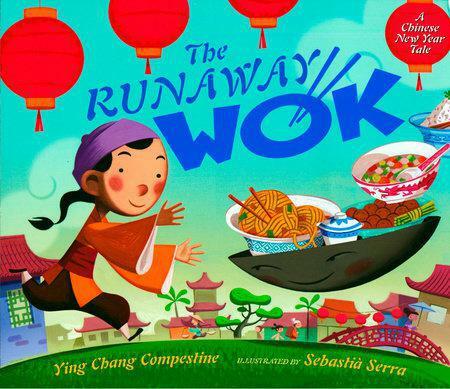 Our class text in English this term is The Runaway Wok. 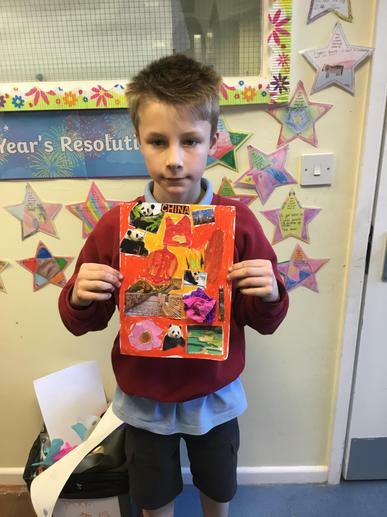 We will be focusing on Narrative and Diary writing in class. 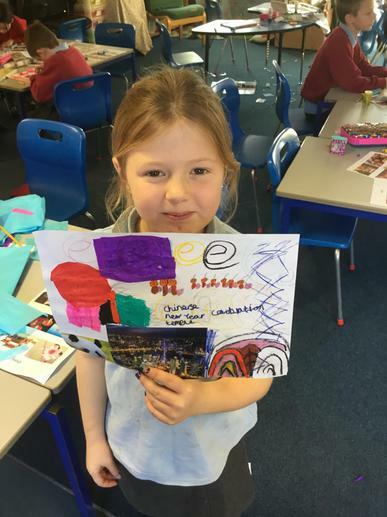 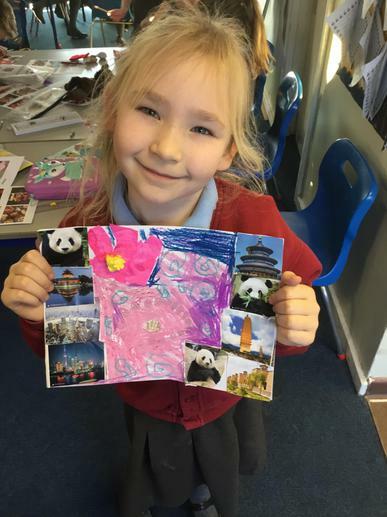 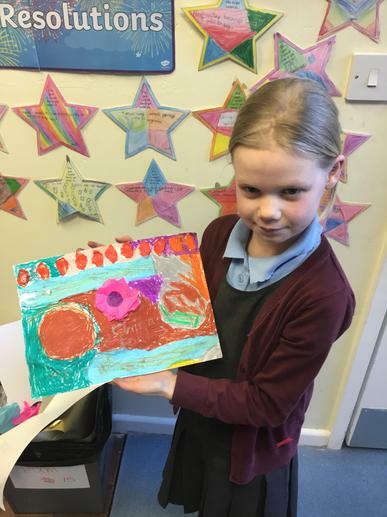 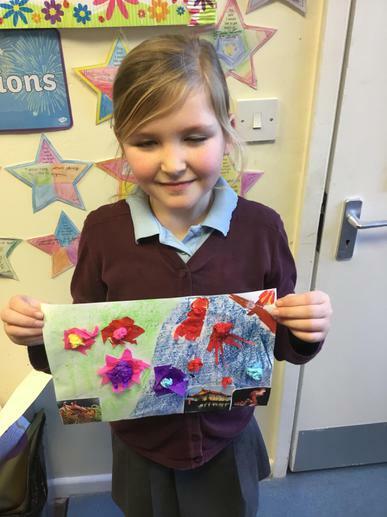 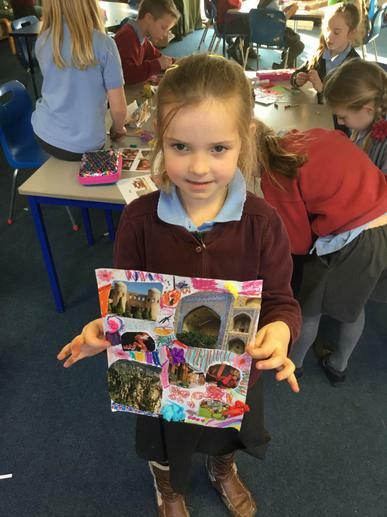 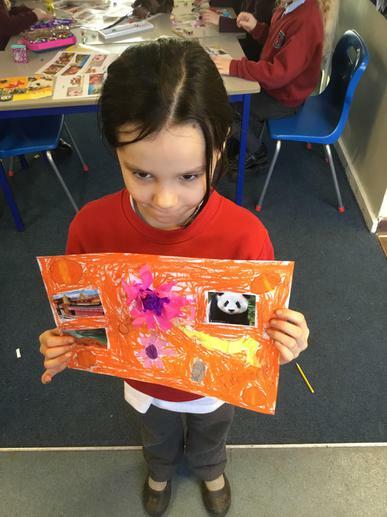 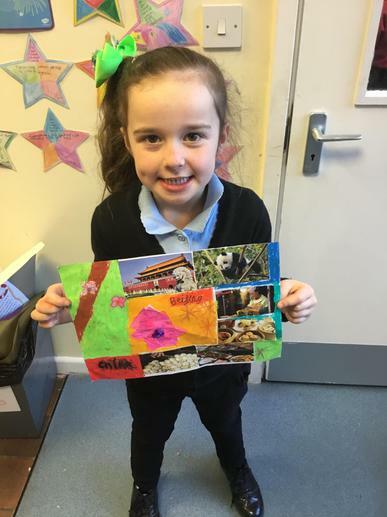 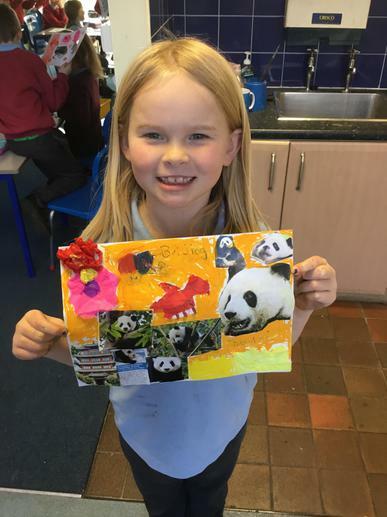 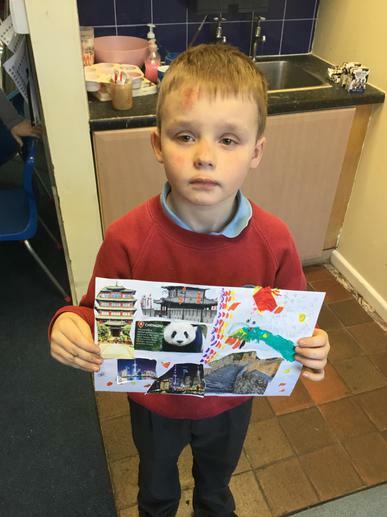 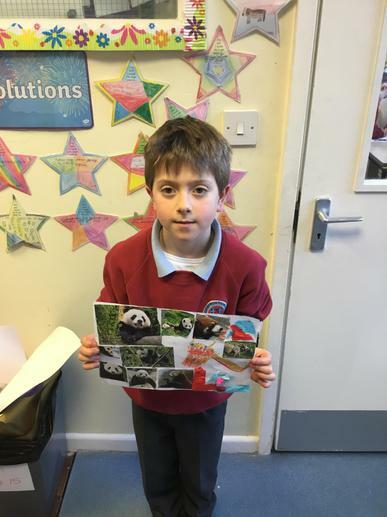 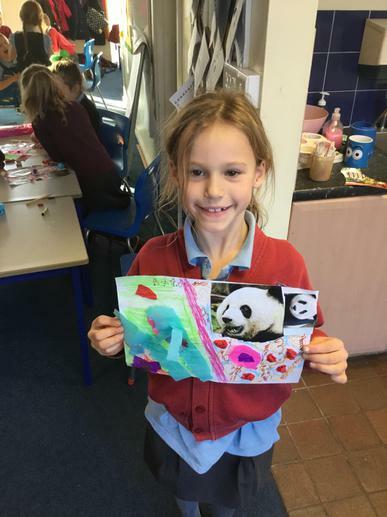 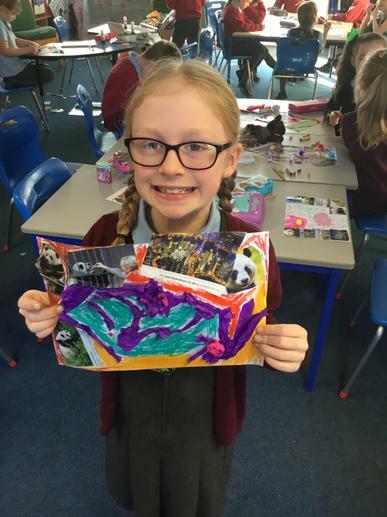 Art Collages - What can we see in China? 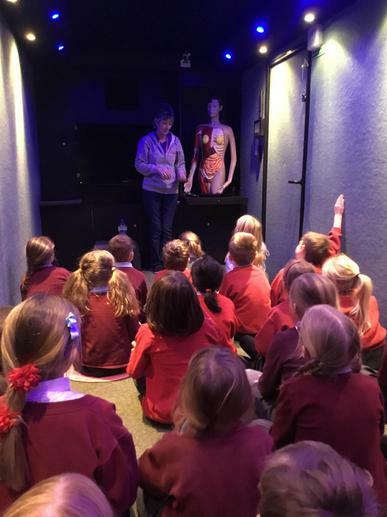 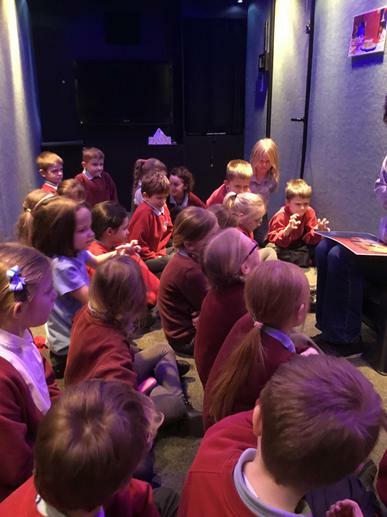 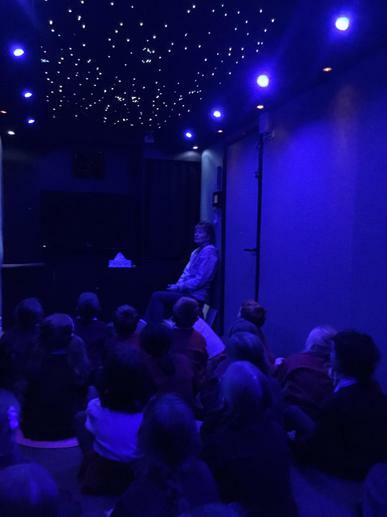 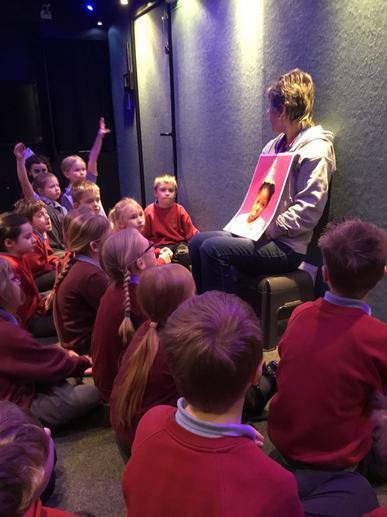 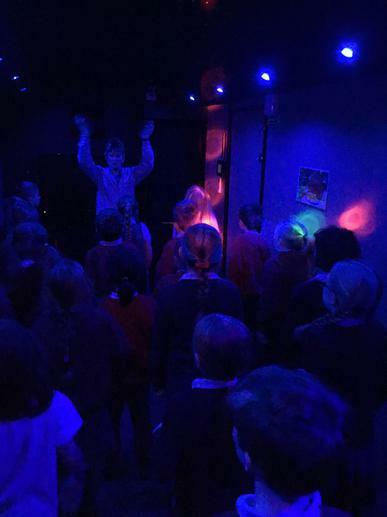 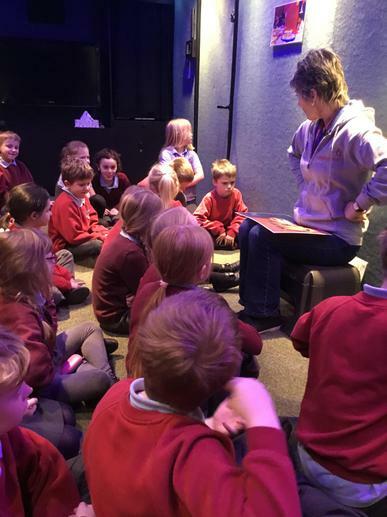 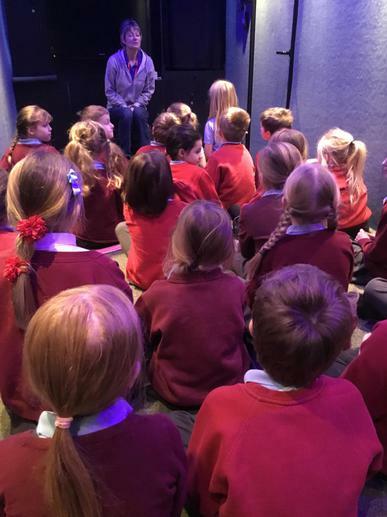 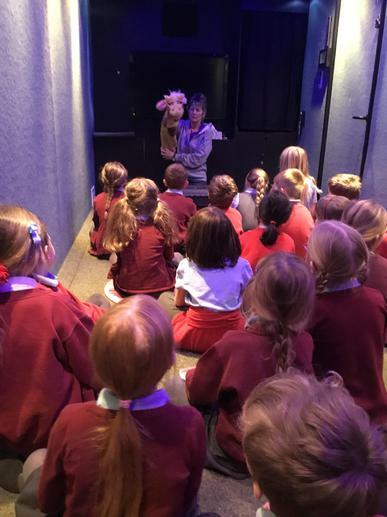 Life Bus - We talked about being kind to others and different organs in our body! 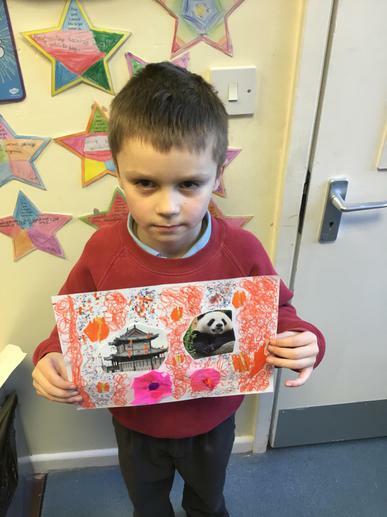 China Day! 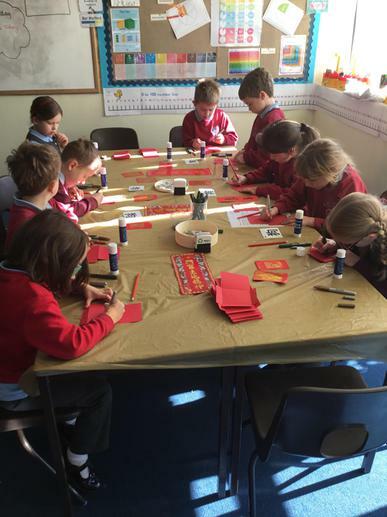 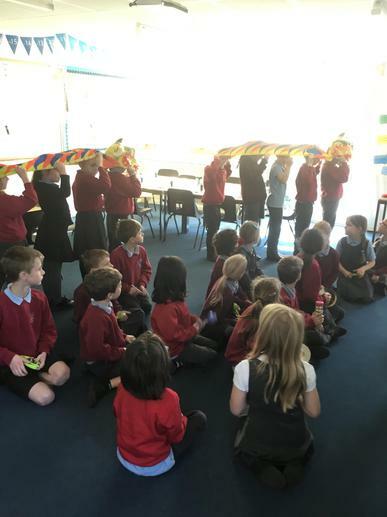 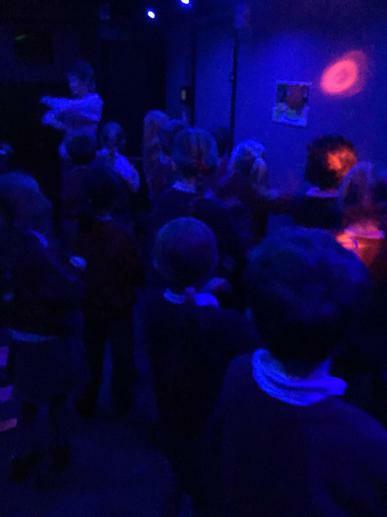 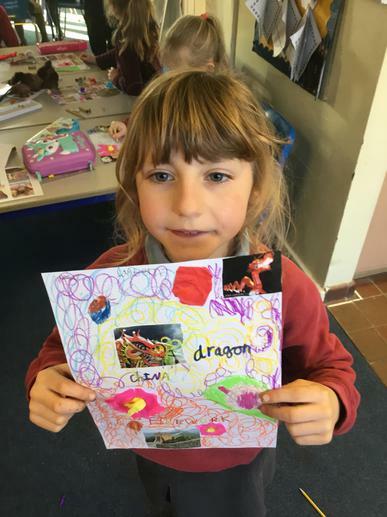 We made lucky money envelopes, tasted Chinese food and made our own dragon dance!